The world lives and laughs on the internet nowadays. But there’s a thin line between what’s funny and what’s plain offensive to particular communities and individuals. A lot of parody accounts exist on Facebook and Twitter. While most are harmless, there are many others apparently not created for humour but to spread fake news and hate posts. Parody accounts of Indian newspapers claim in their bio that all their tweets are fake and a figment of their imagination. 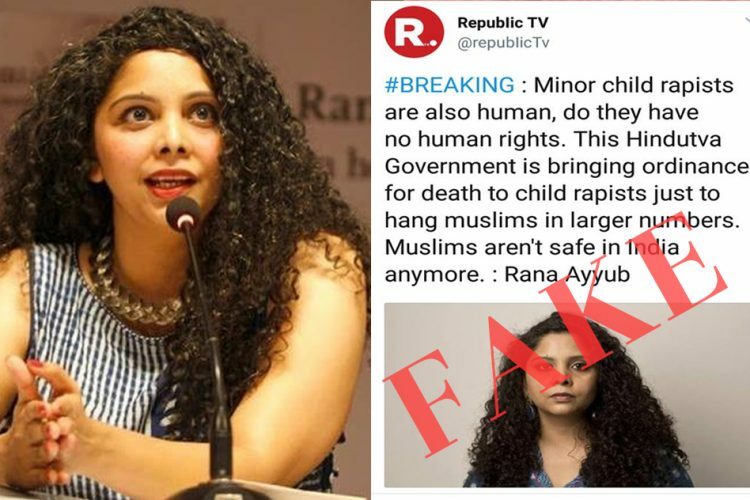 But somehow in the charade of being funny, these pages have been perpetuating fake news that can potentially harm someone’s reputation and also incite communal and political tension. 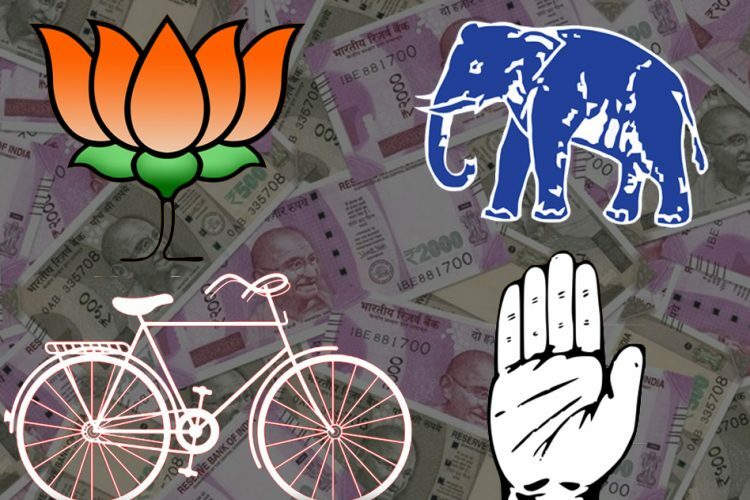 Some of these accounts are Times How, The Unpaid Times, Limes of India and Republic TV. These parody accounts have similar names to national media houses and it is very easy to confuse one with the other. What happens as a consequence is that people, without realising the authenticity of the account, share whatever these parody accounts share. 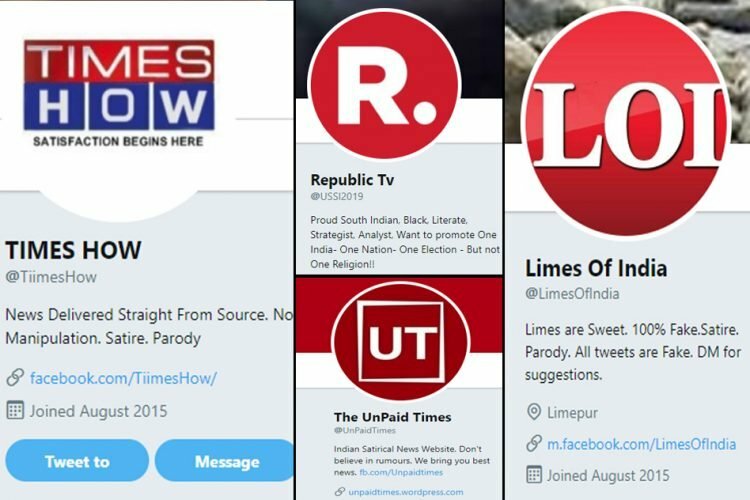 Times Now becomes Times How and Times of India becomes Limes of India. 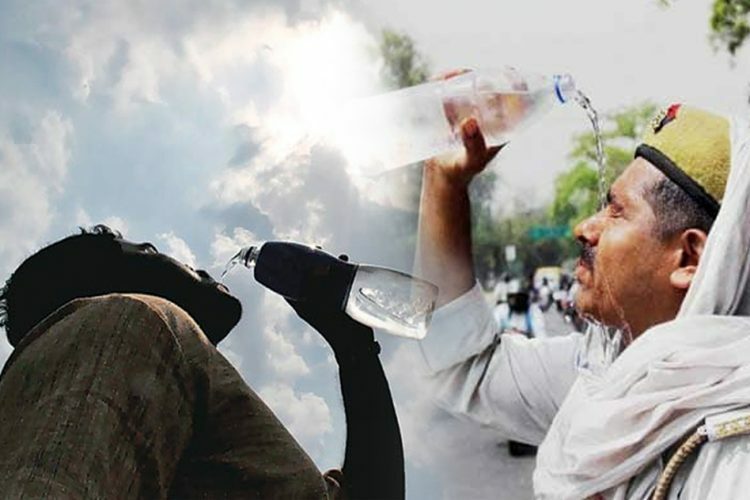 Just In : "There are around 40 Congress Leaders fasting at Rajghat, some are fasting for 3 hours while others for 5 hours, so if we keep average of 4 hours, then its almost 160 hours of fasting which is almost 7 days. Remarkable." This post has been shared over 2,000 times believing this was an actual statement made by Priyanka Chaturvedi. This statement is not true. Just In : After the viral video of Priya Prakash Varrier, Whenever we or our fellow Muslim Brothers closed our eyes to offer Namaz, instead of Allah, her face would appear, which is hurting our sentiments, hence we issued a fatwa against her." This tweet is pinned to the top of the page in Times How and been shared almost 3,000 times, once again believing that this statement was true. Once again, it’s not. 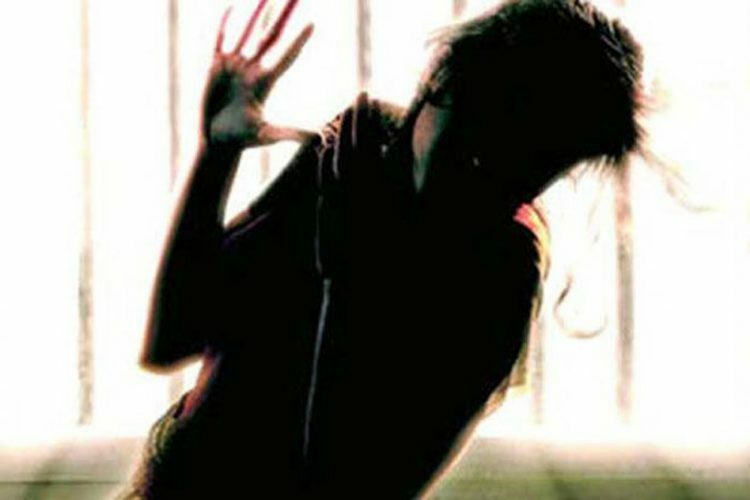 This tweet has the potential to harm the reputation of the woman. Also, it’s not even funny. In the wake of the recent anti-quota protest, when there already is rage against reservation, this further adds fuel to fire. Rahul Gandhi never made the above statement. The information here is completely false but comments below the post show that people actually believed it to be true. While the above Twitter accounts are easily distinguishable, the parody account of Republic TV is not. 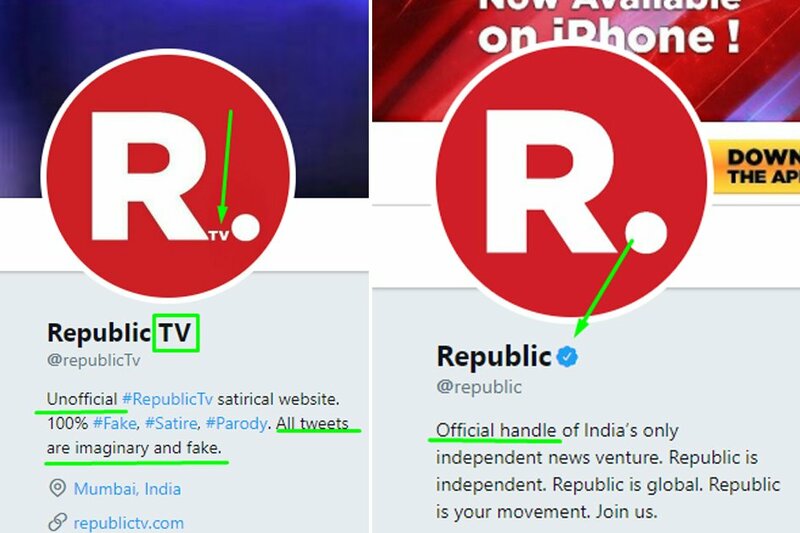 It has the same name as the news channel with the minute difference that it’s Republic TV while the official news channel is just Republic and is verified with a blue tick. The former President of JNU student’s council, Shehla Rashid, who has already faced a lot of backlash for being vocal about human rights in Kashmir, was trolled even more. She never made the above statement. As citizens of the country, we have a certain responsibility. While trolls and parody accounts have taken the responsibility upon themselves to share as much as false information possible, it is our responsibility to differentiate between what is true and what isn’t, while making others aware about the issue too.